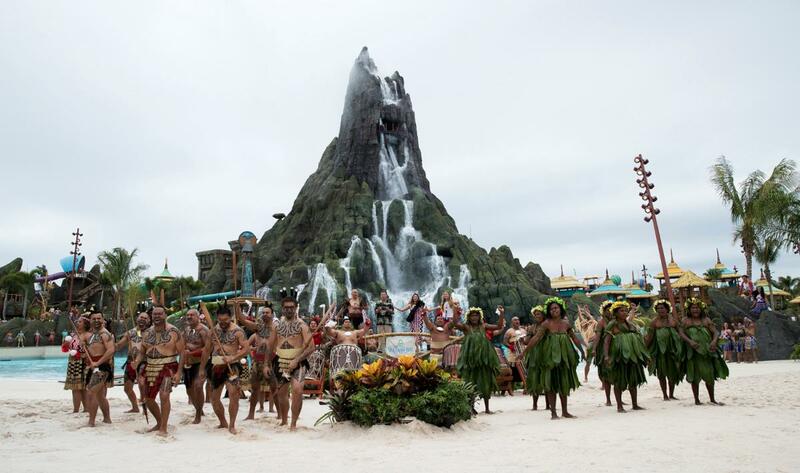 Just in time for summer in Orlando, Universal Orlando Resort's new water park, Universal's Volcano Bay erupted onto the scene with 18 incredible attractions surrounding a 200 ft volcano at its center called Krakatau. Whether you're looking to relax and unwind or you're a thrill seeker in search of a rush, the new water park in Orlando has it all, including lower wait times! There are three sections surrounding the massive Volcano at the center of the park that flows with water then glows with lava like effects at night. Wave Village, River Village, and Rainforest Village each host their own set of attractions including tube river rides, wave pools, clear tube slides, and a splash pool for the little ones. Searching for something more extreme? 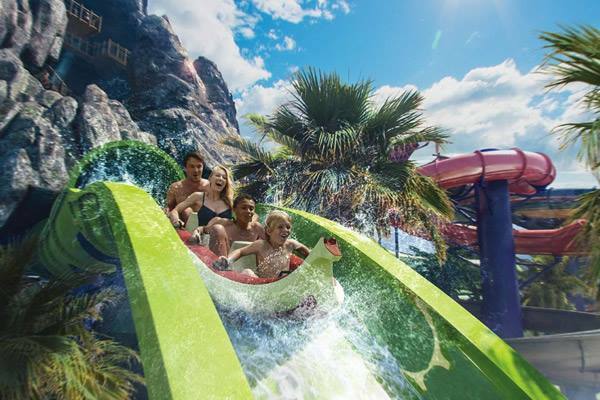 Take a ride on the Krakatau Aqua Coaster full of dips, turns, and ending with a plunge down a waterfall. Tickets are moderately priced. $67 for adults and $62 for children and can be included in a Universal Theme Parks package. In search of a water-filled day trip? Take the plunge with 15 of the best water parks in Florida.